Cleanliness may be next to godliness, but organization is the miracle worker in the loan application process. Much of the slowdown that is experienced during the loan application, underwriting, and approval stages is not having the proper...or complete...documentation that is requested and required by the lender. So what do you need to gather and organize with your client to stay ahead of the curve, and on track for your target closing date? I’m so glad you asked! Of all the items that a lender will request, financial data can be the most challenging to gather and keep organized. Things like completed tax returns, business balance sheets and profit and loss reports, and operating statements for investment property all can be key pieces of information that a lender will need to determine if there is enough income to make the loan payment viable. 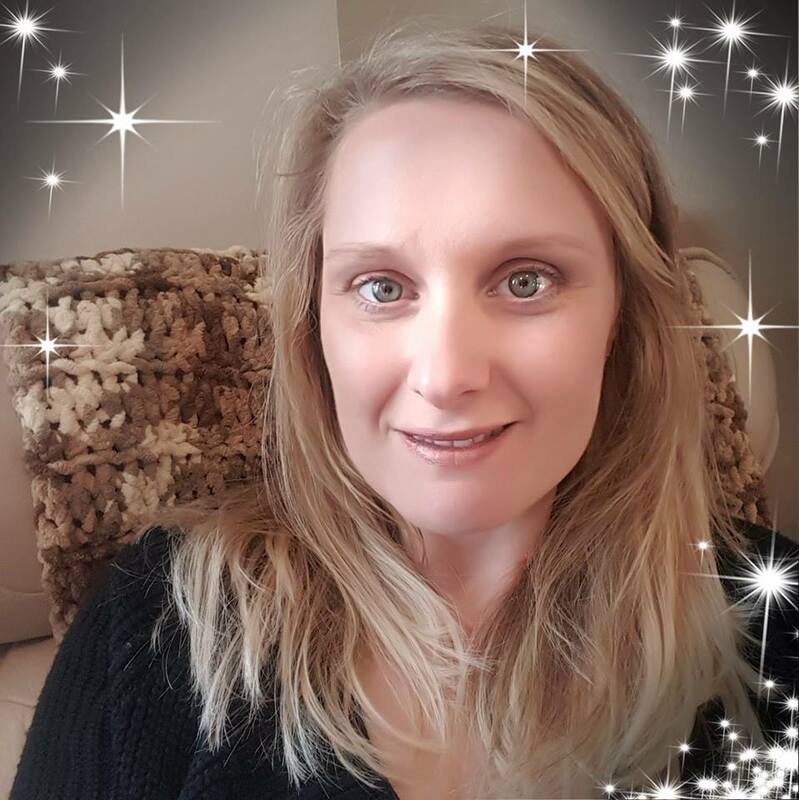 Take time to get contact information for accountants or bookkeepers and encourage clients to scrounge through their records early on to have complete and recently updated financials ready to go. 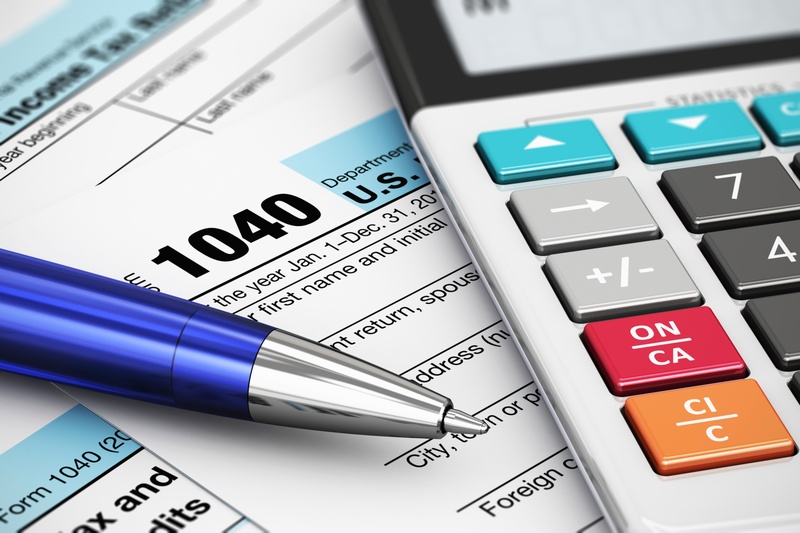 Once the income documentation is taken care of, gathering proof of assets and liabilities is next on the agenda. Assets include bank accounts, retirement funds, stock holdings, cash value of life insurance policies, real estate values, and even personal property the borrower owns. The flip side of the coin, the liabilities, includes any debt that they carry, whether large or small, personal or business. Car loans, mortgages, credit cards, student loans, and lines of credit should all be included. Having a complete list, recent statements, and the most updated values or balances will make the loan process move forward at a great pace. Another stumbling block that tends to slow down a loan is getting all of the property documentation gathered and ready to go. Appraisals or comps, environmental reports, title work, purchase agreements or payoff demands, and insurance coverages are all items that can drag out the timeline for a closing. 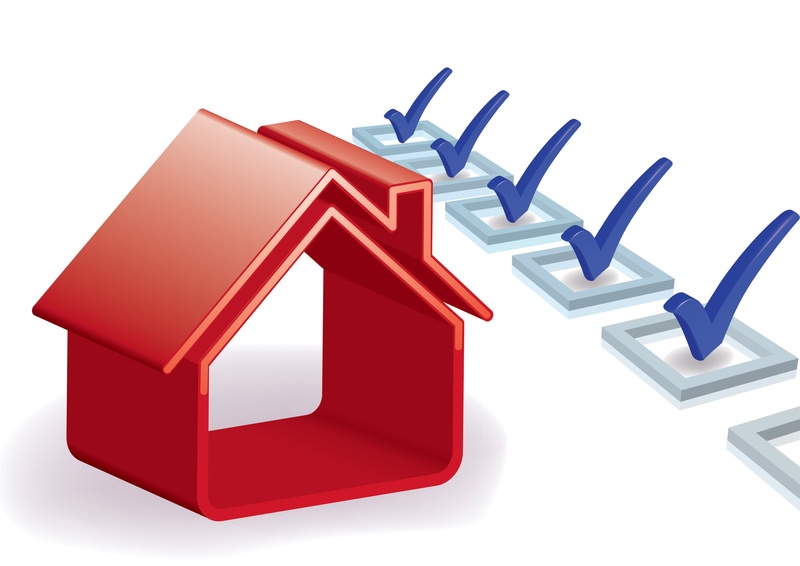 With that being said, get a jumpstart on the process by having all relevant property information organized, opening title as soon as possible, engaging with the client’s preferred insurance agent early on, and getting appraisals and inspections scheduled as soon as possible. By being proactive with the subject property elements, it will be much easier to keep all third parties cruising along toward a speedy closing. Now that you have all the necessary items collected that the lender will need, it is time to make the client’s file presentable and painless to access & share. 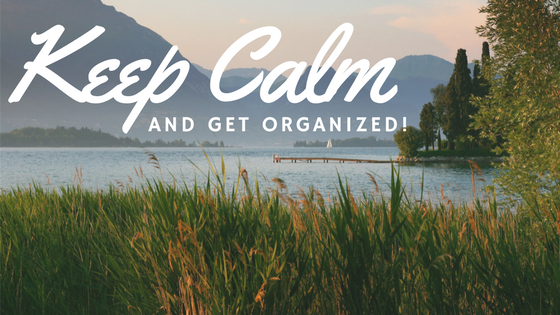 First, clearly label all documents and use “folders” to organize like items together. Secondly, create a checklist and include a stacking order of contents for simple reference. Finally, put it all together in an easy to access location that is sharable with the lender. While some people still rely on cumbersome email attachments to get their client’s files where they need to go, many brokers have moved over into online file storage and sharing with apps and sites like Box, Dropbox, or Google Drive. These types of services are usually inexpensive or even free, allow for effortless sharing through a quick link click, and provide more collaboration options between parties. 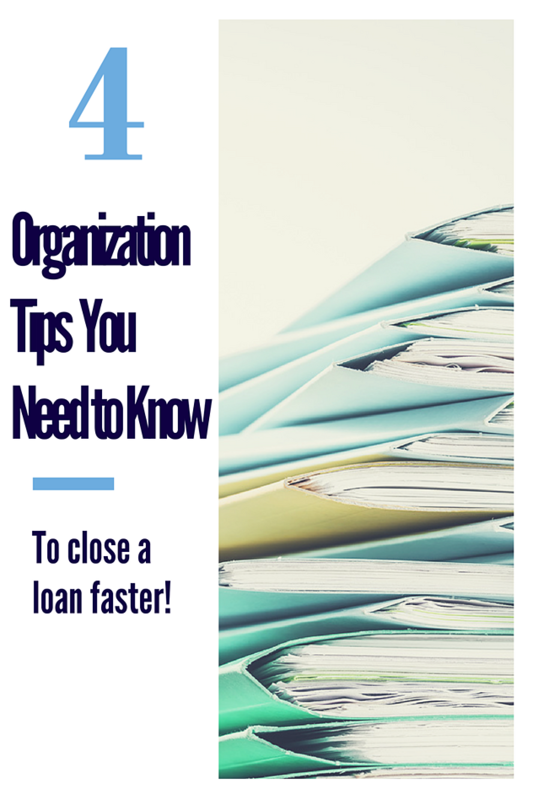 At the end of the day, closing a loan quickly is largely associated to having great organizational skills and keeping the client on track every step of the way. Using the tips above will help ensure that the loan package is as complete as possible when submitted and the various aspects of the loan approval “to-do” list are being checked off at impressive speeds, yielding a faster closing. Are you ready to get your client's loan request processing and on the way to closing? Helvetica funds loans fast! Check out our submission form page or use the button below to get started.